How do I remove my Cineplex Account? I haven’t received an email to reset my account password. What should I do? 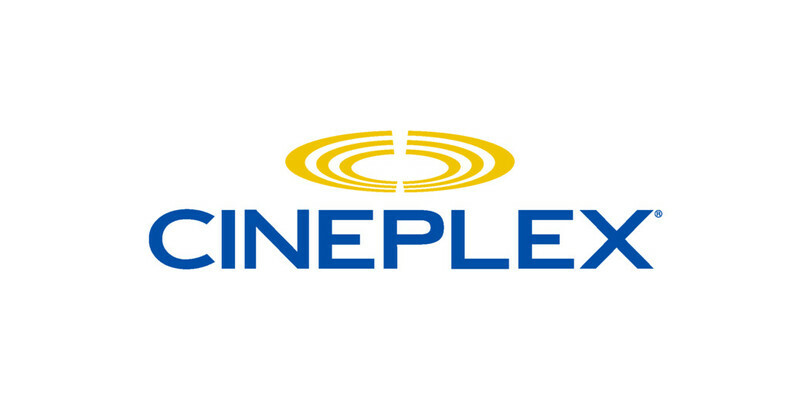 How do I change my Cineplex Account password? How do I manage emails received from Cineplex?